JBM has been a leading French childcare and toy company for over 25 years. 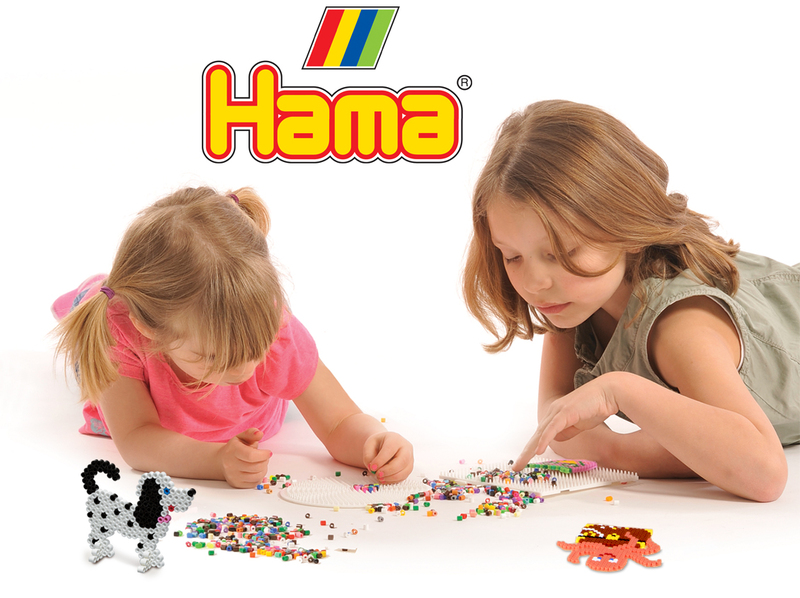 Its understanding of children’s needs and market knowledge have been important factors in its ability to select and distribute the best international creative leisure brands, including Hama and PlayMais. Under the name of LUDI, its own brand, JBM has introduced into France a complete range of innovative and ingenious products that are recognised beyond the country’s borders for their quality and safety. As both a creator and a distributor, JBM is distinguished by the skill and readiness of its team, who are 100% team players when it comes to our customers. The French company JBM was created in 1992. 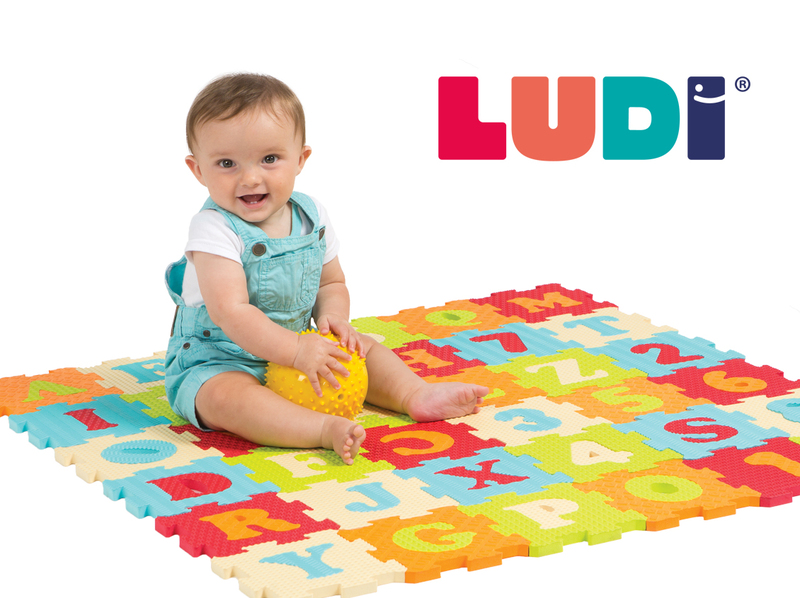 A few years later, it launched its toy and childcare brand LUDI. LUDI products are dreamt up, invented and tested in the heart of the Loire valley. They aim to combine quality and invention, and make life easier and more appealing. 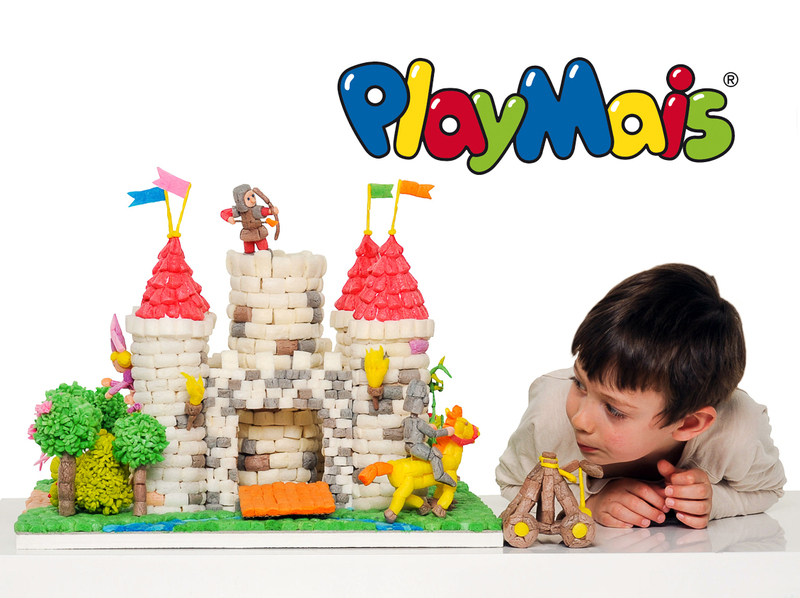 With its sales revenue continuously on the up, the brand now produces no fewer than twenty new products each year, and is available from nearly 1,300 shops in mainland France, including the largest toy and childcare retailers. LUDI is not confined to France: its creations are in fact distributed in over 15 countries, via a huge network of specialist points of sale. JBM puts the quality of its products at the heart of all its concerns. Our customers have placed their trust in us for over 25 years, and we do everything in our power to not just meet the needs of young parents and parents-to-be, but to also surpass their expectations. Our collections are made up of safe products that meet our customers’ stringent expectations, and follow the strictest legislation in each area. By paying meticulous attention to European and global standards we ensure the quality of our products no matter where they are sold, in order to offer our customers only the very best.